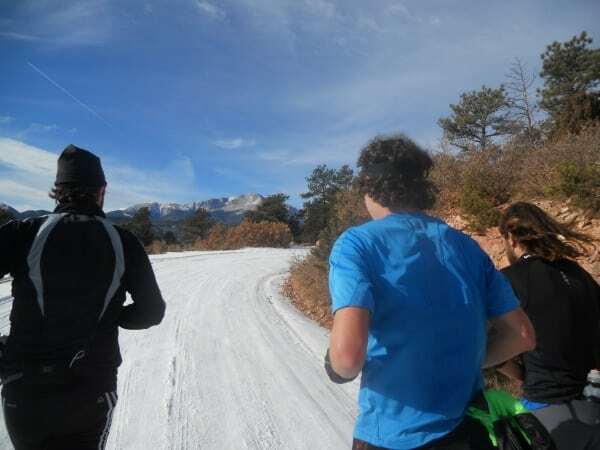 Tom Caughlan running with Scott Jurek and Anton Krupicka at the Ponderous Posterior 50k. Tom Caughlan running with Scott Jurek and Anton Krupicka at the Ponderous Posterior 50k. Photo by Alex Nichols.